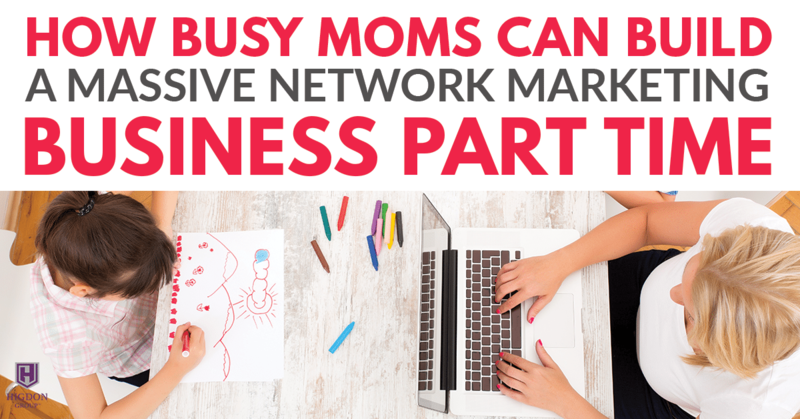 How can busy moms build a network marketing business? 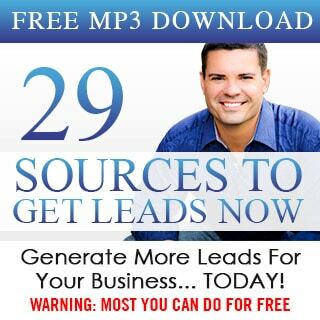 Here I share exactly how to build a massive business for even the busiest of moms. 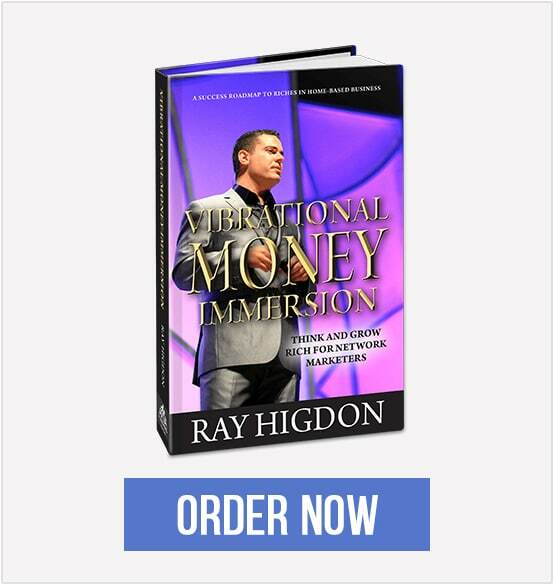 As we gear up for Top Earner Academy (February 9th-11th, in Orlando, FL), I thought this may help you in your network marketing goals. If you are a single mom, going to school, have 5 kids and feel that you can’t build your dream… here’s my suggestions. The key to understand that people have done it before. 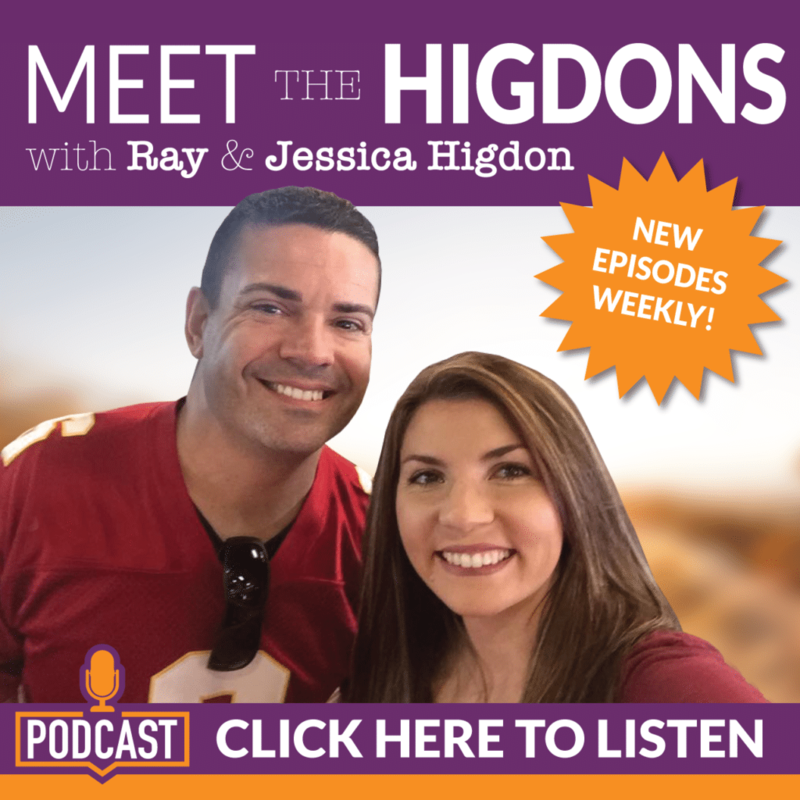 Our good friend, network marketing legend, and a diamond client of ours, Taylor Thompson, she has a great story. 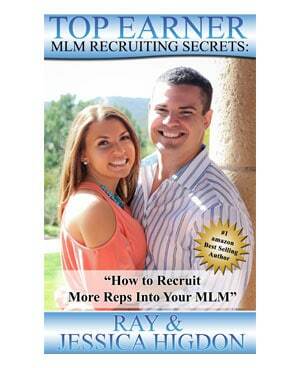 How she was working a job, had three kids, and was building her network marketing business as part-time as she could. Her method was she would go to the grocery store, load her kids in the grocery cart and push it around the grocery store until she hit her prospecting numbers. Then she would unload the kids and leave the store without buying anything. Now, Taylor also told me that she used to go to the gas station. She used to go to the gas station, put the gas pump in her vehicle and not even pump gas, and prospect people as they pulled in. That’s tales of the hungry. So does it mean it’s easy? No, it’s definitely not easy. Embrace the it’s not gonna be easy, but it’s worth it. Because if you build a network marketing income that is bringing in more residual income than your residual bills that are coming in, right? We all have residual bills. That’s the cable bill, internet bill, water bill, the electricity bill, the rent, the mortgage, all these residual bills, they show up like clockwork. Do they ever not show up? Do you ever go like, “Oh my god, I didn’t get any bills this month? Huh, wow!” No, they show up like clockwork. They show up every single month. Well, when you get your income that way, where you have more income coming in than all the different residual bill, it should give you some options. Then you say, “You know what? 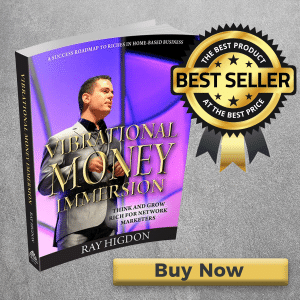 I’m making good money with that job, but I might be losing money because I’m spending time there and I’m not able to go and prospect people.” That’s a very distinction there. Now, I’m not suggesting that you quit your job haphazardly or quit it too soon, because that’s a mistake that a lot of people make. A lot of people leave their job too soon, and they create too much pressure on themselves. And so now they’re out of a job and they’re really stressed and they’re still not getting results in network marketing. My suggestion is, all you can do is all you can do, and all you can do is enough. Which was said by A. L. Williams and it’s true. Look at what is your existing time. What is the time that you have? Is there a time where at least three of the kids are taking a nap? Is there a time where at least of two of the kids are in school? 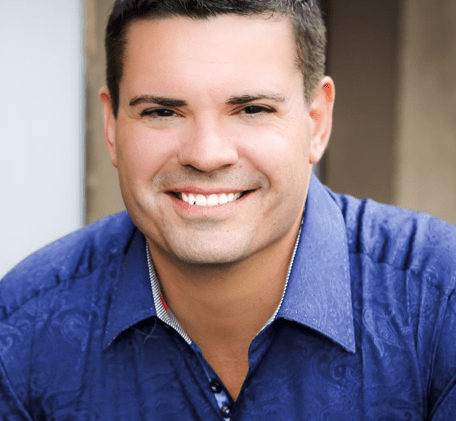 Before you head hits the pillow at night, do you take 10 minutes and send off five prospecting messages through Facebook? If while you’re out at Target, you talk to three people. 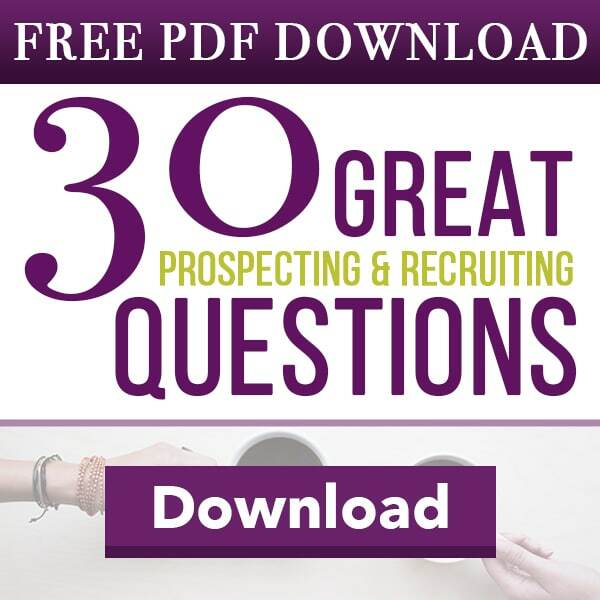 If before your head hits the pillow, you send out five prospecting messages. If you make three calls on your way to your job or on the way back home. If you do those things every day, you will build an empire. You will. Whether it’s 22 kids, whether it’s 14 jobs, it doesn’t matter. I’m not saying it’s easy. But it’s the little things that if done every single day, add up. There is no, “You know what? Just go eight hours hard on Saturday.” That isn’t gonna happen. It’s the daily activities that you do each and every day that dictate your results. You gotta keep showing up and keep doing that when you don’t feel like it, when you’re too tired, when you can barely lift your arm to even make a phone call. You gotta do that stuff when you don’t feel like it. And that’s how you do it. Daily consistent actions will bring the success we want.. Thanks for this reminder!